Company break rooms are a great place for employees to refresh and recharge themselves during the workday. A well-designed break room can lead to higher energy levels and more productive output. But a quick trip to the break room can have the opposite effect if your favorite snack is not there or if you find you’re short on cash. If these are real problems in your Philadelphia workplace, then it’s time to modernize your break room. The vending industry has been transformed by technology. And vending industry leaders like One Source Refreshment are using it to make old break room frustrations a thing of the past. One Source Refreshment is the largest independent vending services provider in the Philadelphia area, serving its suburbs as well as the Lehigh Valley, New Jersey, and Delaware. They have made it their priority to stay on the cutting edge of technology. 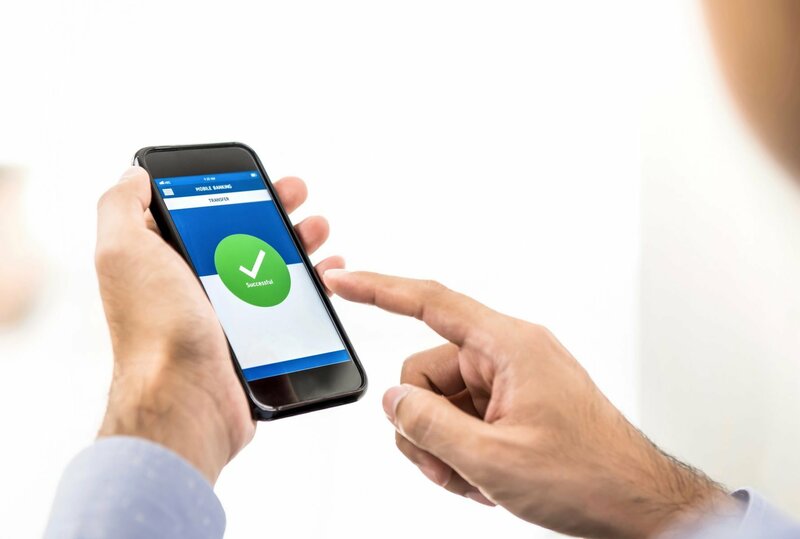 Partnerships with companies like Cantaloupe Systems and USConnect® have resulted in upgrades to their systems and equipment. A growing number of customers are turning to One Source Refreshment to experience the multiple advantages of these upgrades. No more empty slots in the vending machine. No more space wasted on items that never sell. One Source Refreshment’s break rooms are equipped with modern technology that captures purchase activity. This allows them to see what is selling in real time. When a machine is low on inventory a restocking order is created to ensure vending machines are replenished before they run out. Fresh food, beverages, and snack assortments are quickly evaluated to see what’s working and what’s not. Break room offerings can then be updated to replace less popular items with more employee favorites. No more lengthy visits to check inventory levels on-site. One Source Refreshment’s distribution center prepacks deliveries for each customer in advance. This means vending machines and micro-markets are serviced more quickly and accurately at each location. Drivers also increase productivity by only delivering to customers that need it, resulting in more customer visits each week. No need for cash. One Source Refreshment’s vending machines and micro-markets can offer cashless convenience by accepting credit, debit, Apple Pay®, and Google Pay. Purchases also apply towards rewards like free items, cash back, and donations to charities of the employee’s choosing. 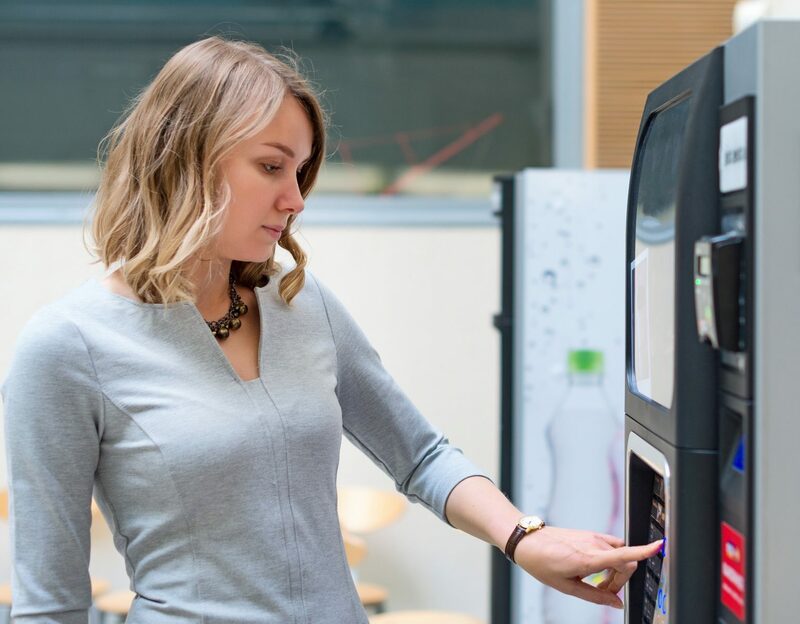 If your company has not taken advantage of these vending industry advancements, now is the time. A modernized break room will improve productivity and employee morale, benefitting the bottom line. One Source Refreshment offers free consultations and product tastings to clients in Philadelphia and its suburbs, the Lehigh Valley, New Jersey, and Delaware. Call 800-549-3190 to schedule yours.